This is the fifth instalment of a journey of exploration stimulated by a 1636 Rembrandt etching, Self Portrait with Saskia. Here we further explore the context of their relationship. 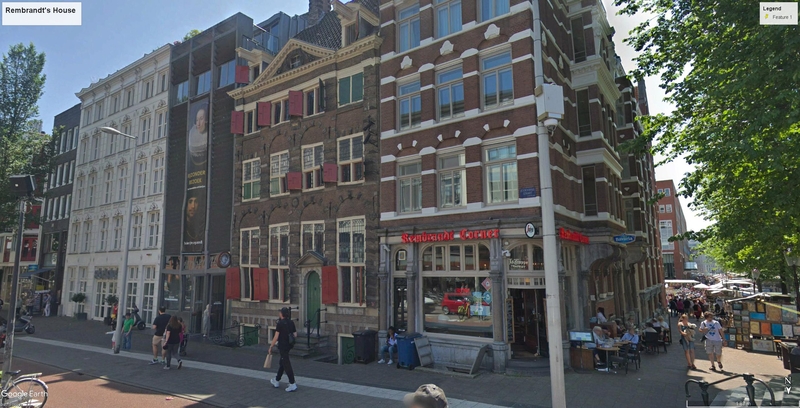 Hendrick Uylenburgh’s house was on the corner of the Breestraat and Zwanenbuurgwal immediately right of that in the centre of the image above that Rembrandt would later buy for himself, and which is now the Rembrandt House Museum. Saskia Uylenburgh had connections even in Amsterdam. Her cousin, Hendrick Uylenburgh ran a significant art dealership from a large house in the Breestraat. He was the son of Uncle Gerrit, brother of Saskia’s father, who had emigrated to Krakow to become furniture-maker to the King of Poland. Hendrick’s brother Rombout became painter to the King. For a while, Hendrick became a significant broker of art in Poland and shipped quantities of major works from the Low Countries to the Royal Court and its circles. In 1625, however, he decided to adventure it all in the markets of Amsterdam. * The Uylenburgh House, Rembrandt lived here from late 1631/early 1632. In 1639 he bought the house next door – now the Rembrandt House Museum. Hendrick quickly discovered Rembrandt in Leiden. He knew his business well, and saw an opportunity to do business with the prodigious young talent. A remarkable deal was struck. We don’t know the exact terms, but in 1631 Rembrandt paid Hendrick Uylenburgh 1000 florins. This was a VERY large sum of money for a twenty-five year old, the equivalent today, perhaps, of a hundred thousand pounds. Rembrandt had without doubt tasted some success in his early career in Leiden, but to be able to invest so much is quite extraordinary. And what could Hendrick Uylenburgh have offered that could possibly have been worth so much? 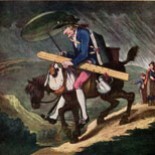 To see this image in the Morgan Library online catalogue click here. 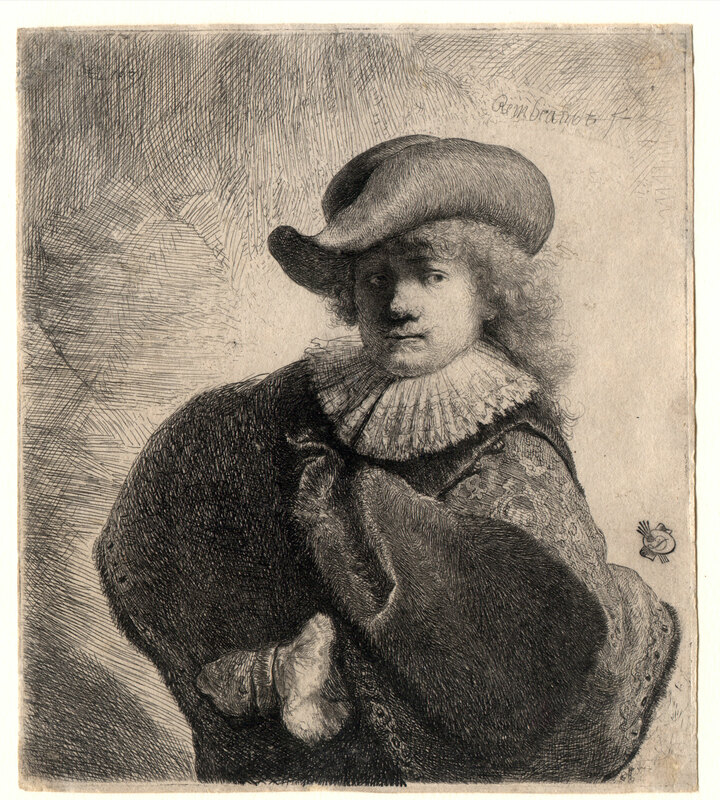 Perhaps he did not yet occupy the role of gentleman artists quite comfortably in this self-portrait from the year that he struck his deal with Hendrick Uylenburgh; perhaps he never did, but Rembrandt certainly wanted to make it as an artist of standing and repute. Something like the success of Rubens might suit, and the place to achieve this was obviously Amsterdam. The city was the mercantile centre of the Netherlands, and possibly the most dynamic cultural hub in the entire western world. The trouble, however, was that an artist could not practice independently in the city without being a member of the Amsterdam guild, and to be eligible for the guild you had to be resident for two years. Here was the basis of a substantial bargain, worth almost everything to Rembrandt, and a huge boon, meanwhile, to Hendrick’s business. So late in 1631 or early in 1632, Rembrandt moved from Leiden to Amsterdam to take up residence as protegee and chief artist in Hendrick Uylenburgh’s art studio and dealership. 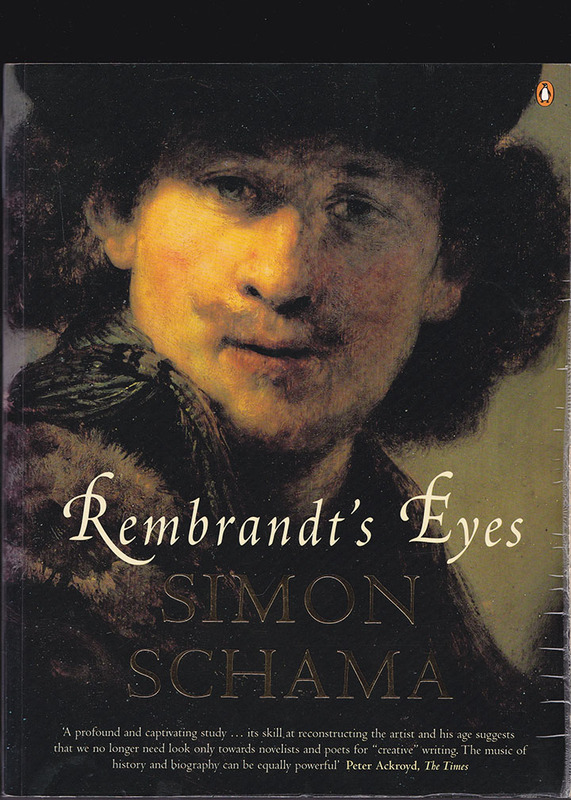 One of the great pleasures on this particular journey was to read Simon Schama’s monumental book ‘Rembrandt’s eyes’. One of the standout passages in the book is his description of Amsterdam in five senses that begins this part of the story. 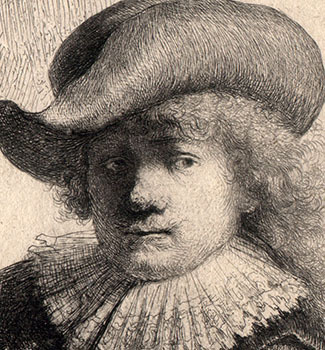 At Hendrick Uylenburgh’s house, Rembrandt made an immediate impact. 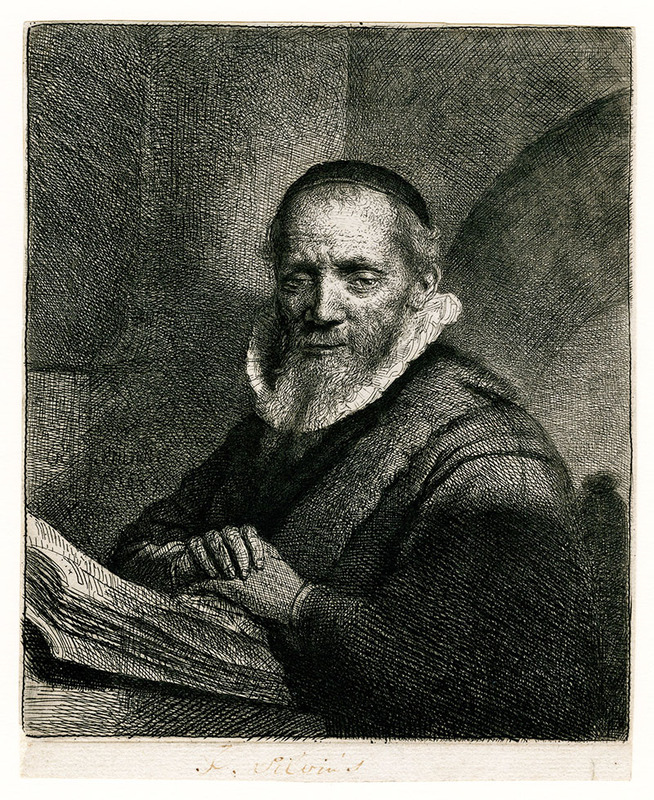 Commissions for portraits flowed in, pupils paid to work under Rembrandt’s tutelage, the business gained a reputation for adventure and quality, and the value of its stock, both intellectual and in trade, rose. There was another Uylenburgh family association in Amsterdam. Another cousin, Aeltje, fourteen years older even than Hendrick, the daughter of a second brother of Saskia’s father, had moved there in 1610 with her preacher husband Johannes Cornelisz Sylvius. He was appointed Amsterdam city pastor in 1621, and by the early 1630s was a senior figure in the Amsterdam church. 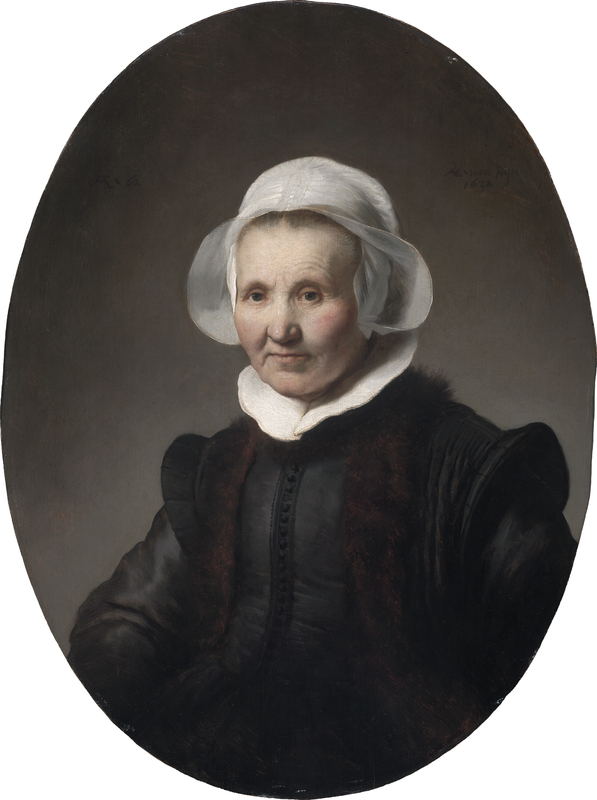 Rembrandt painted both their portraits in 1632 whilst working for Hendrick. That of Aejlte (Private collection loan to Boston Museum of Fine Arts) is especially fine. Aejlte would certainly have known of Saskia’s situation in Friesland, and had opportunity while sitting for the portrait to observe closely the probity and prospects of cousin Hendrick’s protegee. 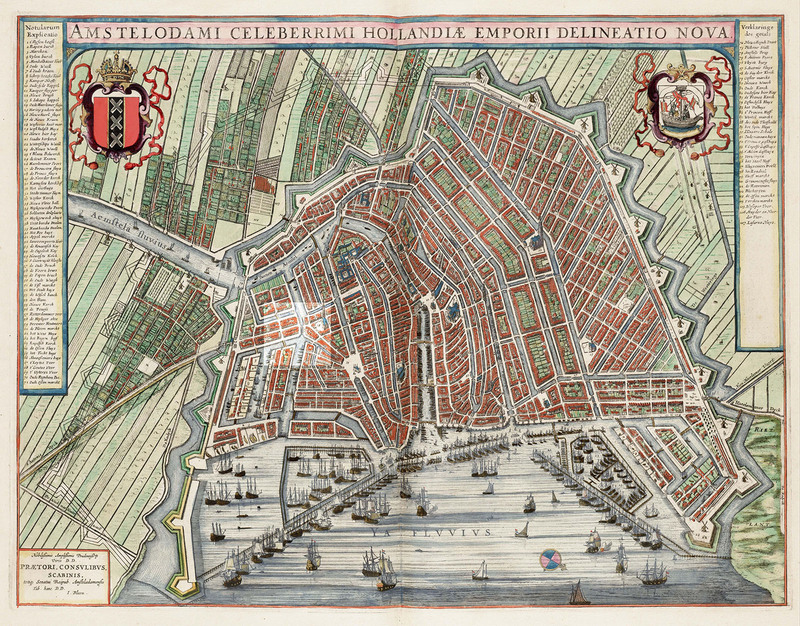 Broos proposes that Saskia came to stay in Amsterdam with Aejlte and Sylvius in 1633. Sadly, there is no documentation of any such visit, but there seems no doubt that some serious match-making was going on. This entry was posted on February 10, 2019 by Professor David Hill in Rembrandt and tagged Amsterdam, Etchings, Friesland, Holland, Leeuwarden, Netherlands, Rembrandt, Rembrandt van Rijn, Rembrandt's House, Saskia, Saskia van Uylenbugh.